Inside the heaving halls of the Las Vegas convention centre, which run thick with the smell of tired feet and one too many late nights spent at a roulette table, a familiar voice can be heard. In any booth, whether it's LG's sprawling temple to tech or one of the tiny makeshift stands from CES' smaller attendees, Amazon's Alexa is ever present, taking commands from smart alec tech press desperate to spot a crack in her capabilities. If, as its organisers would have you believe, CES remains the great predictor of tech trends for the year, then 2017 is when Amazon's AI aide goes from humble home assistant to all-encompassing presence built into every gadget we own. From fridges, to cars, to smartwatches, and even robots, Alexa has quickly become the voice assistant du jour. For an online retailer with a spotty track record in tech (see: the Amazon Fire Phone), it's an impressive and surprising achievement. How useful Alexa will ultimately be inside the numerous devices she's been unceremoniously shoved into remains to be seen. But as someone that's very much on-board with Amazon's assistant (every room in my house has an Echo or Dot that controls the lights, TV, and heating), I can see the benefits. LG's new smart fridge, for instance, is an ideal home for Alexa. Fridges are always on, have a natural spot in one of the busiest rooms in the home, and—if you subscribe to Amazon Fresh at least—you can place an order the moment you discover month-old milk hiding at the back. Elsewhere at CES there were Alexa-compatible air purifiers, baby monitors (Mattel's Aristotle promises to answer questions from both parents and kids), and even self-driving cars. Hyundai is integrating Alexa into its upcoming Ioniq car (as well as some existing and older models) allowing drivers to start the car, adjust the climate control, or even open the garage door with a voice command. Ford is doing the same thing with its 2017 cars too. 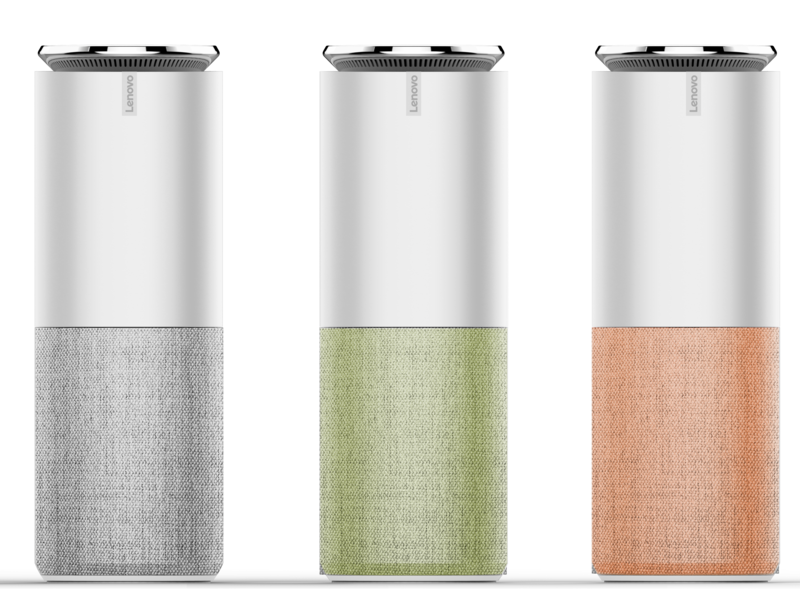 Lenovo created its own Amazon Echo-like device, but it too is powered by Alexa. Not every implementation of Alexa at CES was all that useful—headphones by OnVocal that make Alexa accessible via button press are a tad superfluous—but it's clear that Alexa is rapidly becoming the voice of the so-called Internet of Things, a role many had thought would go to rivals like Apple or Google. Alexa being free for other device manufacturers to implement (Lenovo introduced its own Echo-like device powered by Alexa) along with a robust API for integrating with other devices and services, has given it a huge boost. That Google has only just released its appliance-like Google Home device—and only in the US—shows just how far behind Amazon's rivals have fallen. Nvidia's "New Shield" and smart mics feature Google Assistant instead of Alexa. 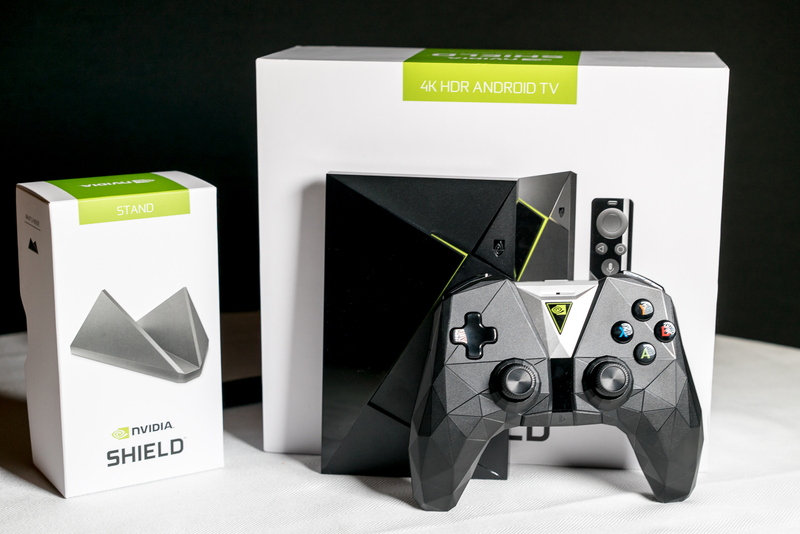 Of course, Amazon's AI rivals aren't giving up without a fight, and Google Assistant make an appearance over at Nvidia's booth, where it was built into a new Shield device and plug-in smart mics called Spot. Nvidia was keen to show off its own in-house AI too, this one developed for its self-driving car dubbed BB8. Powering the car's self-driving tech is the Drive PX2—a specialised automotive computing platform that combines at least two Parker Tegra SoCs and two Pascal GPUs. 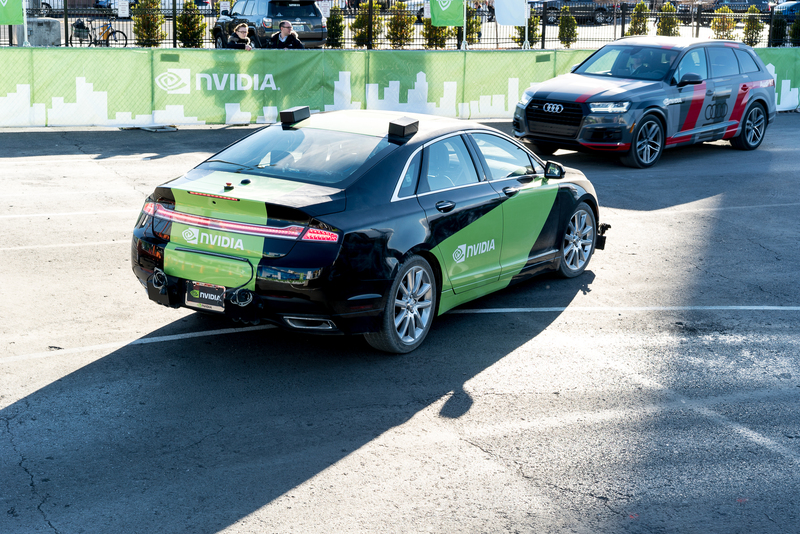 Another kind of AI was on show powering Nvidia's BB8 self-driving car. Nvidia hopes to have a "Level 4" automatic vehicle—where the AI can control the vehicle in all but a few environments such as severe weather—available to buy by 2020. 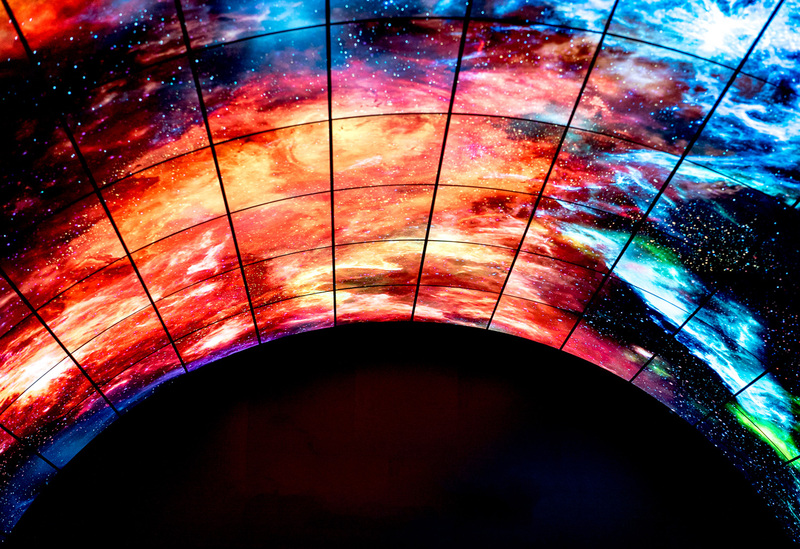 With tech's biggest money-maker—the smartphone market—in decline, companies were falling over themselves to plug the gap with smart devices at CES. Unfortunately, many of them were so preoccupied with whether or not they could, they didn't stop to think if they should. Case in point, the smart hair brush, which melds microphones, gyroscopes, and moisture sensors with a smartphone app in order to tell you whether you're brushing your hair correctly or not, while simultaneously creating the most pointless product of all time. It costs £200/$200. Pointless products were abound at CES Unveiled, a pre-show preview event for press, where the likes of VR shoes that feature haptic vibration but no motion tracking, and a toothbrush that streams live video to a smartphone app topped the pointlessness list. The latter, dubbed the Onvi Prophix toothbrush, goes on sale later this year for $400 (~£350).